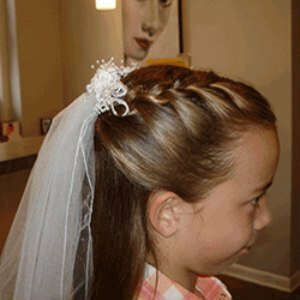 Studio B Hair and Color offers the perfect setting for your last and most important step to saying “I do”. 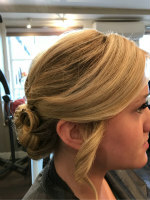 Relax at our expresso bar. 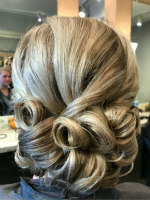 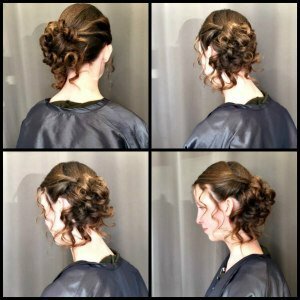 Whether you prefer coffee or mimosas, your wedding party will feel at home while consulting with our talented staff about their hair and makeup . 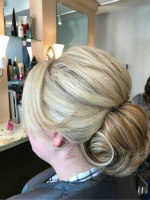 We do encourage pre wedding day hair and makeup consultations or trials. 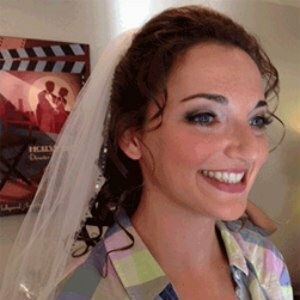 This allows you the opportunity to see just how beautiful you will be on your Wedding Day. 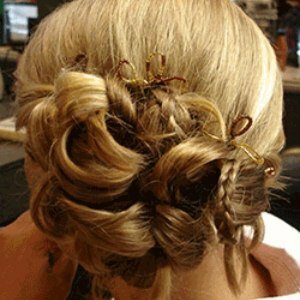 Contact us today to schedule a consult or to book our services. 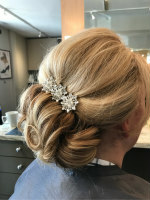 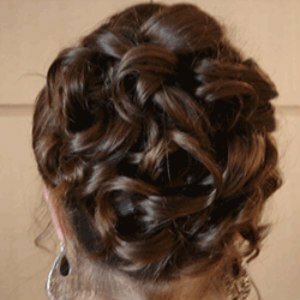 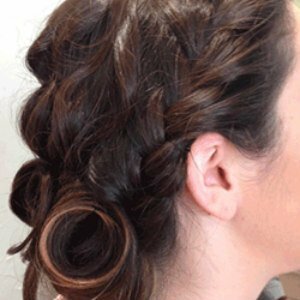 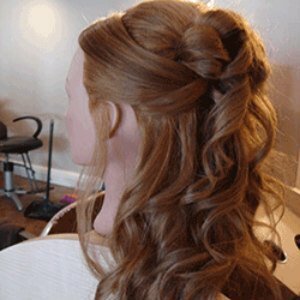 For those out of town, send us your pictures of yourself and your formal hair choices so we can consult with you beforehand about what is flattering to you and your wedding theme.